The Barony Players formed as a group in 1954. Their dream of having a theatre space of their very own was realised in 1964 when they acquired the old Borrowstoun Primary School on an annual lease basis. 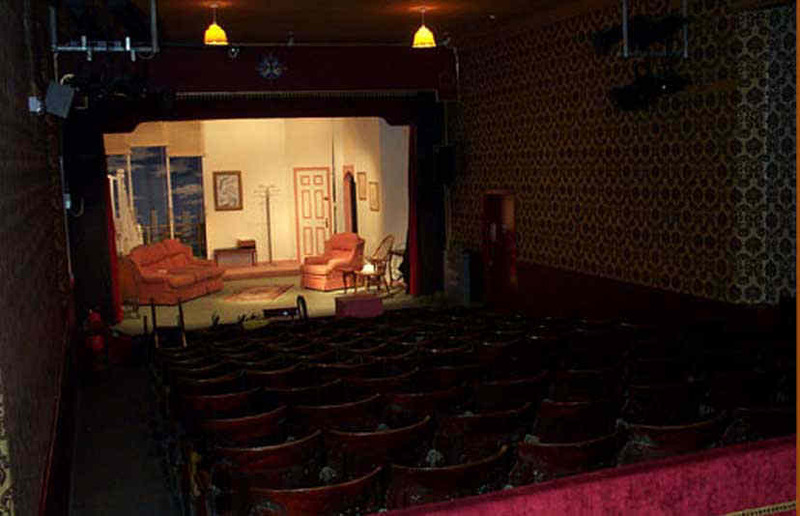 The Players worked tirelessly and transformed the old school into a small theatre, opening their doors in 1966 with a production of “The Amorous Prawn”. 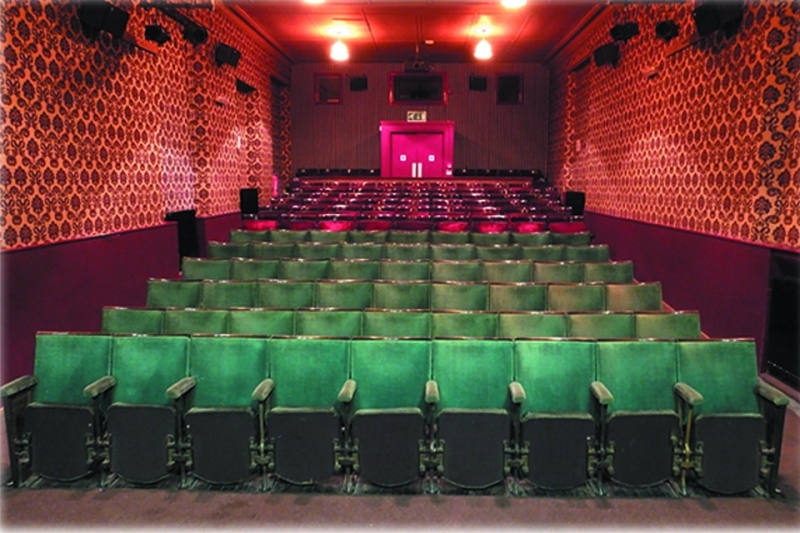 Although improvements to the theatre have taken place many of the original features are still present a testament to the dedication and hard work of the founder members. 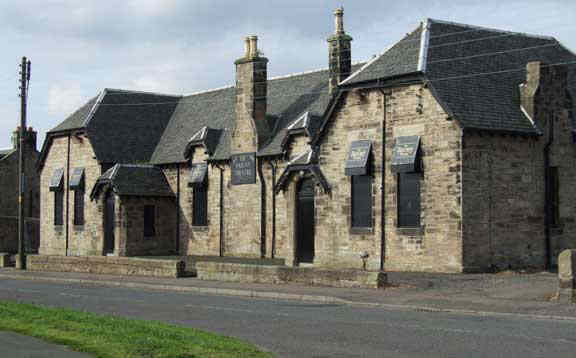 We now have a 25 year lease of the building from Falkirk Council. We are a Scottish Charitable Incorporated Organisation and are run by our Board of Trustees on behalf of the members. All the theatre tasks are carried out by the members who willingly volunteer their time to keep the theatre up and running. It is hard work and new members are always welcome, just come along on a Wednesday night after 7.30 pm, lend a hand, audition for an acting role, whatever your skills they will be valued . Membership costs £30 a year for individuals and £65 a year for family membership. Once you have joined you will be granted access to the Members’ Area on the website. 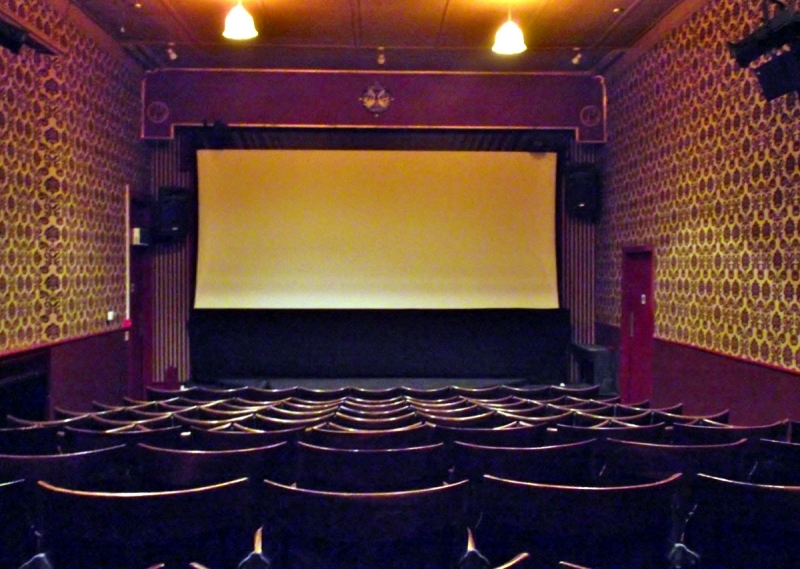 Membership fees can be paid online or by cash, cheque or payment card at the theatre on Wednesday evenings. The old building has been transformed inside to provide work and performance space for all theatre activities. We have a 125 seat raked auditorium allowing our audiences an intimate view of the action on stage. 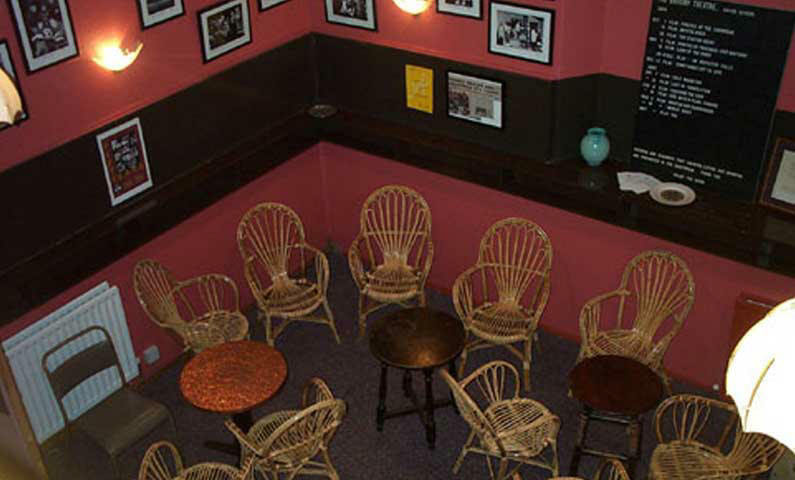 Our mezzanine bar buzzes the weeks of our performances and our coffee room, the meeting place for discussion over a cuppa. 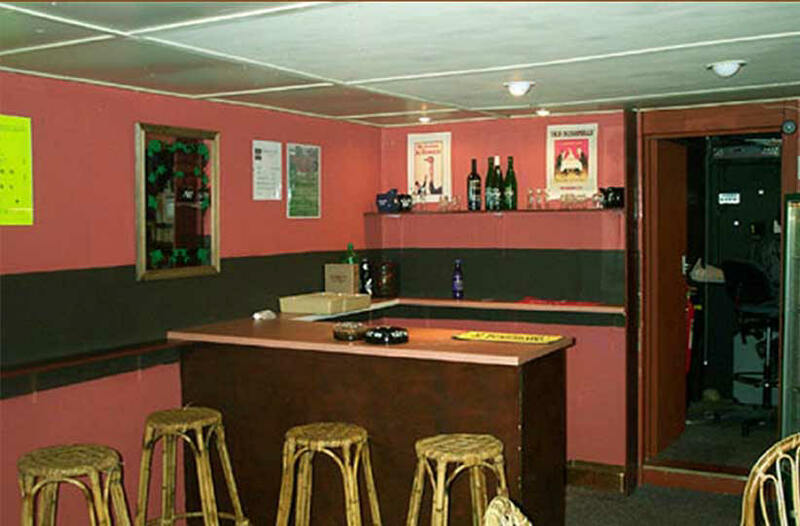 Back stage, we have a fully equipped work shop where all our sets are constructed, a green room where the members relax and which also houses our costume wardrobes and small props. Upstairs, above the green room, are the actors changing rooms. 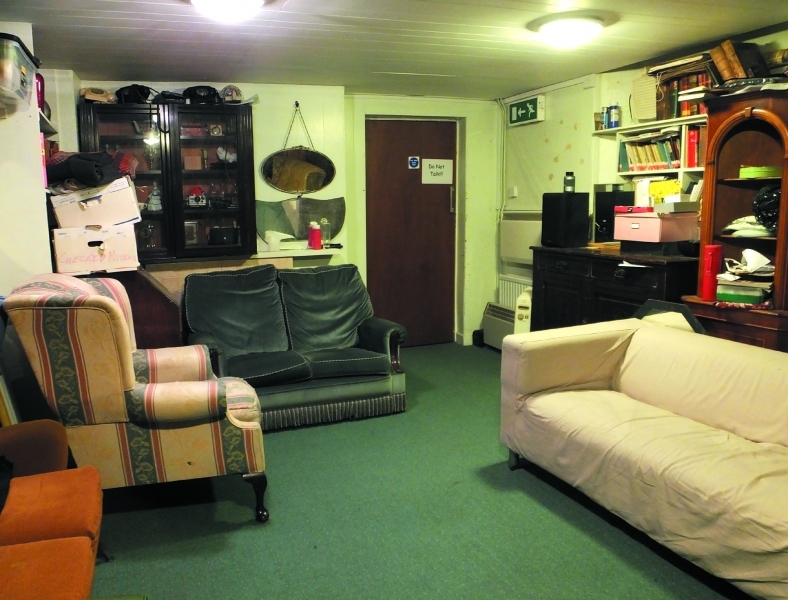 The roof space, which is spacious, houses our larger furniture and props and off the mezzanine bar at the other end of the theatre we have a fully equipped lighting and sound studio. Bo’ness is situated on the Firth of Forth on the east coast of Scotland between South Queensferry and Grangemouth. It is an old town with a history dating back to the Roman invasion of Scotland and is the site of the eastern end of the Antonine Wall, now a world heritage site.